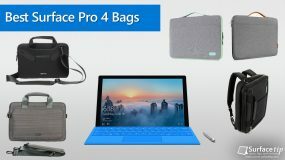 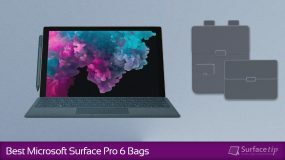 Do you need a bag for your Surface Go? 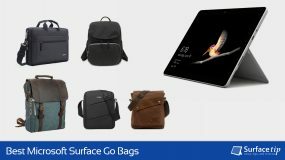 We have done research and compiled a list of backpacks and messenger bags which are easy to carry and has a stylish design for Surface Go. 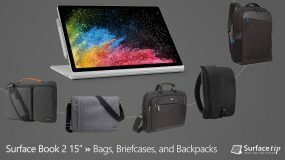 Are you looking for a perfect bag for your new Surface Book 2 15-inch? 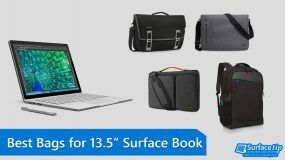 Check out here for our best-picked 15-inch Surface Book bags, briefcases, and backpacks we think you will love. 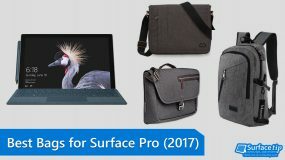 What are the best Surface Laptop bags? 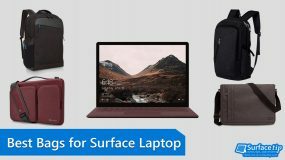 We've rounded up some of the best bags, briefcases, and backpacks that can keep your Surface Laptop safe for every situation.